In what some are calling a major breakthrough for both stem cell treatment and HIV research, a patient in the UK has been given the “all clear” on his HIV diagnosis. The news is spreading hope that researchers may be closer than ever to eradicating AIDS. The patient was actually undergoing stem cell treatment for advanced Hodgkin’s lymphoma at the time. But, in order to treat the lymphoma with stem cells, doctors needed to find a donor who was resistant to his other condition – HIV, the virus that causes AIDS. After the stem cell treatment, which involved replacing the patient’s white blood cells with HIV-resistant versions, the patient was deemed as in remission. This remarkable result is actually not the first, but the second, of its kind in history. In 2007, an HIV-positive patient in Berlin, Germany, received a bone-marrow transplant for acute myeloid leukemia. In similar circumstances, a donor who was naturally resistant to HIV was used. What’s so exciting for those in the medical field is that these two situations were similar, and they both worked. So, Is This The Cure For HIV? Unfortunately, researchers say it’s too early to jump the gun and declare these treatments as a “cure,” and doctors are hesitant to deem this new patient as “cured.” It’s just too early to know, they say. It’s also not practical to start using such treatment on all HIV patients. For one, chemotherapy is hugely toxic. It’s risky, and it was undertaken only because these were life-or-death situations. 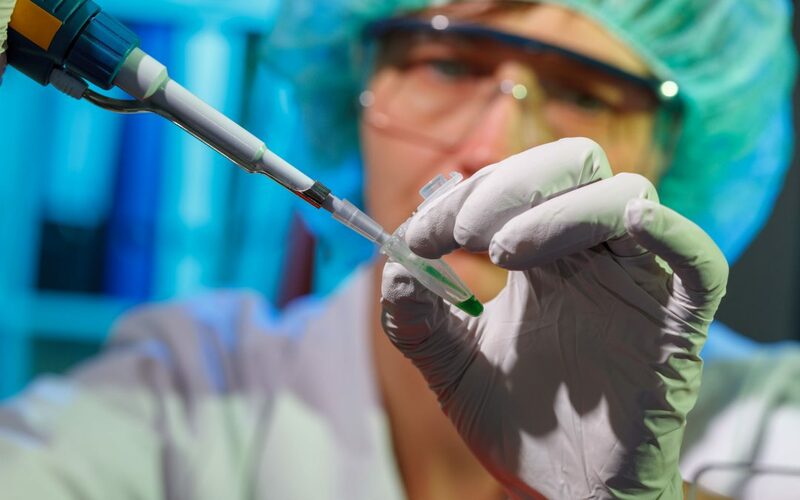 Stem cell transplants are also an expensive and complex procedure. Additionally, only a tiny percent of the population has this HIV immunity gene (known as CCR5) – so the donor pool is small. Finally, it’s still not clear what exact component worked in both cases. Interestingly, both patients suffered from something called “graft-versus-host” disease during their treatment, which happens when the body’s immune cells fight the new cells. What’s Next For HIV Treatment? 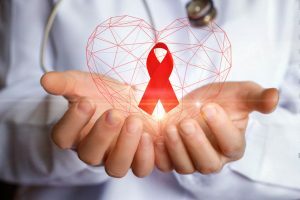 Researchers involved in this extraordinary case still believe that current therapies, including combination antiretroviral therapy (cART), are effective, and people are now living long, healthy lives with HIV. cART therapy involves lifelong medications designed to keep HIV infection under control. 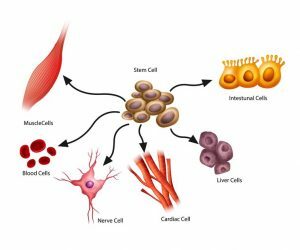 Scientists also believe the discovery could even lead to gene therapy now they know that these genetically-resistant stem cells have twice had an effect. Both patients received stem cells from a donor that had a specific genetic mutation, and it appears to have made them both resistant to HIV as well.